We&apos;ve spent the better part of a decade now evaluating the convoluted role of GSEs in the American economy. Is it a good idea to have Fannie and Freddie playing with all that house money and gambling on a market that is not as rock solid as it was once thought to be? And then there&apos;s all that potential and real conflict of interest mischegas (you guys remember the "Friends of Angelo" mortgage club?) that makes everyone super hinky. But it&apos;s 2016 and, like we always say here at The Dealbreaker Dot Com, lessons have been learned! Umm, really though? Is that the point? Whether or not Russell ever had meetings with or about Fannie Mae, Fifth Third is an enormous regional bank with about $143 billion in assets and a massive mortgage business across 10 states. 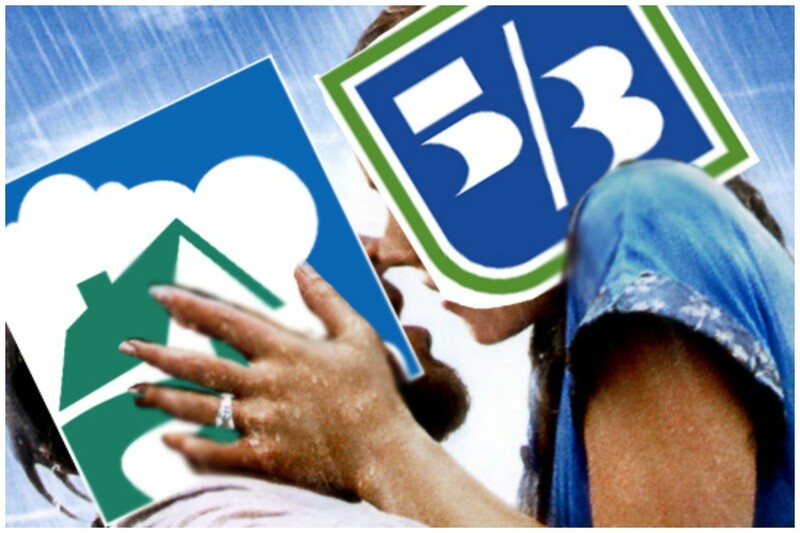 According to Fifth Third&apos;s FR Y-9C form, which it has to file quarterly with the Fed (as Russell is hopefully certainly aware), Fifth Third has sold billions of dollars worth of mortgages to Freddie Mac and Fannie Mae, and Fifth Third has purchased about $3.5 billion of RMBS from the combined GSEs. Granted, Fifth Third does more business with Freddie than Fannie, and the GSE stuff overall is a small part of its overall book. But the optics here are somewhere between terrible and sh!tty. It is a little more bizarre that the head lawyer at a bank didn&apos;t see the conflict inherent with her having a romantic relationship with a guy who runs one of the banks securitizing billions of dollars of her bank&apos;s loans. Especially since it seems that the other person in that same relationship felt the need to formally mention it to his colleagues. 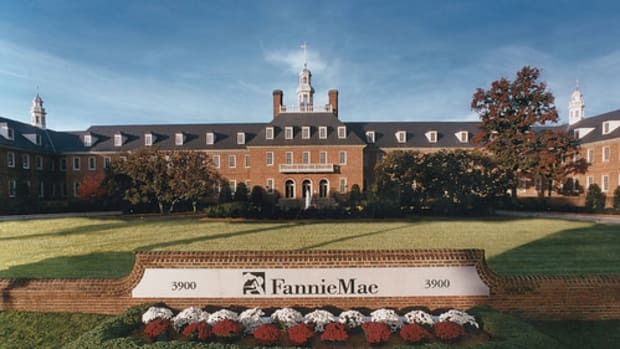 Mr. Mayopoulos, who is separated from his wife, disclosed the relationship to Fannie Mae’s compliance and ethics office in March, according to people familiar with the matter. The office at the mortgage giant said no further action was required so long as business decisions with Fifth Third didn’t come before Mr. Mayopoulos, the people said. If a business conflict had surfaced, Mr. Mayopoulos would have then needed to seek additional guidance from the board. Personal relationships are a nettlesome thing to criticize, but step back and ponder what this story would look like if the general counsel wasn&apos;t at a Cincinnati-based regional bank but the top lawyer at Wells Fargo or BofA. Let&apos;s put it this way; the relationship between Russell and Mayopoulos will certainly rankle wonky anti-Wall Street types like Sen. Sherrod Brown (the ranking Democrat on the Banking Committee might also be extra-intrigued since Fifth Third is in his state), while a romantic link between Fannie and BofA (where Russell and Mayopoulos met apparently) would unleash the public fury of Elizabeth Warren and every vestigial Occupy group left roaming the plains. We love love, but people with jobs like the ones Russell and Mayopoulos have should really clue in that the rules for them are a little different than they are for most people. 2008 was pretty rough and it&apos;s going to take a few more years before people feel totally comfortable looking the other way on stuff like this. A 3% rate is great, but bad credit is even better. Happy 2006!